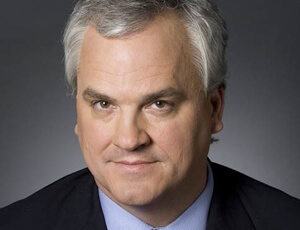 A native of Leland, Mississippi, Doug Blackmon is chair of the Miller Center Forum at the University of Virginia and a contributing correspondent to the Washington Post. For many years, he was the Wall Street Journal's Atlanta Bureau Chief and then senior national correspondent. 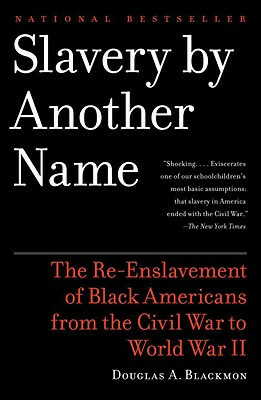 "Slavery by Another Name" was awarded the Pulitzer Prize in 2009, among many other honors. Blackmon and a team of WSJ reporters and editors were finalists for another Pulitzer Prize in 2010 for their investigation into the causes of the BP oil spill in the Gulf of Mexico that year. Tell us how much you like Douglas A. Blackmon.